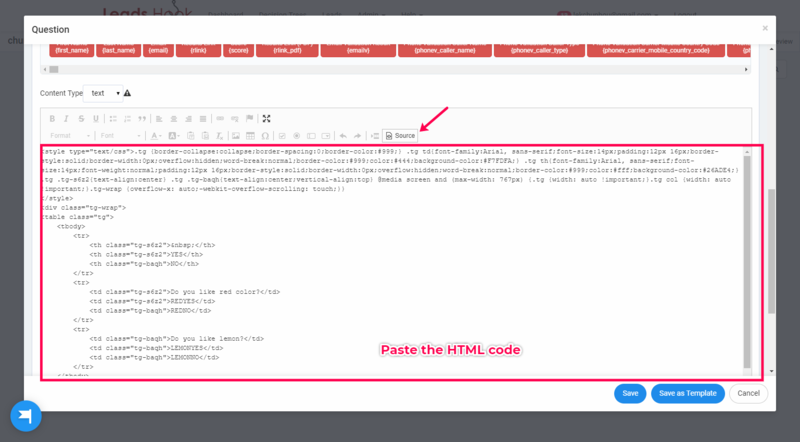 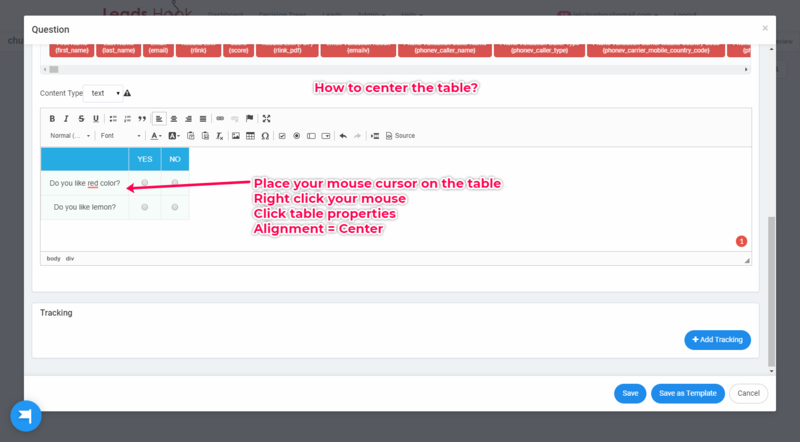 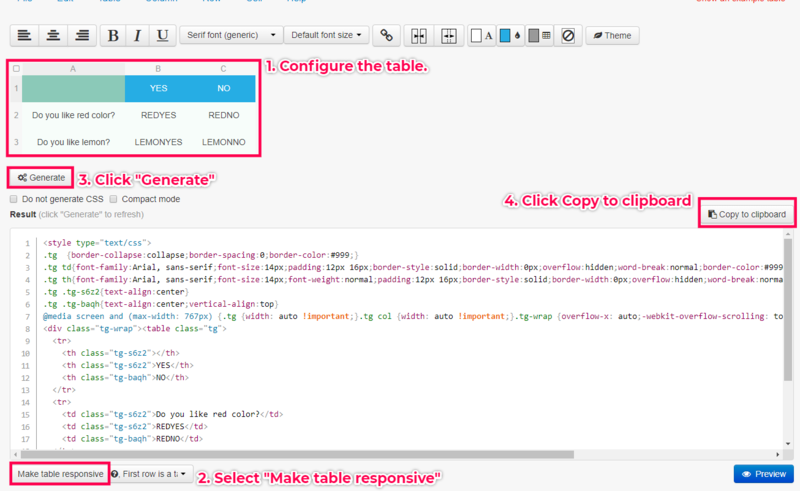 Follow the annotated steps to copy the HTML code of your table. 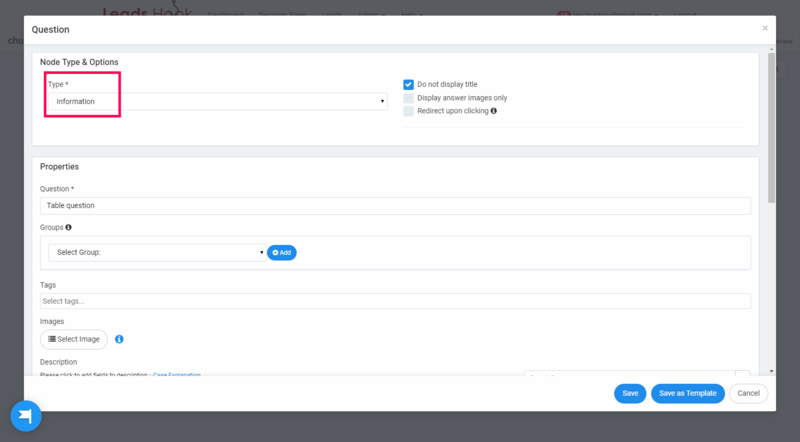 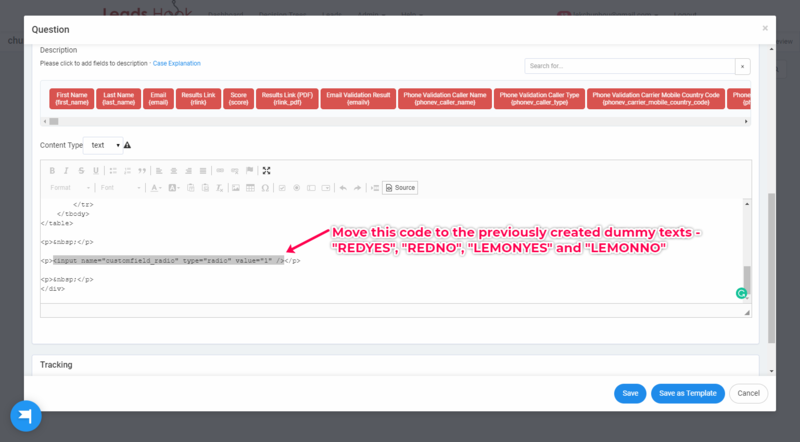 Referring to the above image, the dummy texts “REDYES”, “REDNO”, “LEMONYES” and “LEMONNO” will be replaced with the source code of radio buttons in the subsequent steps. 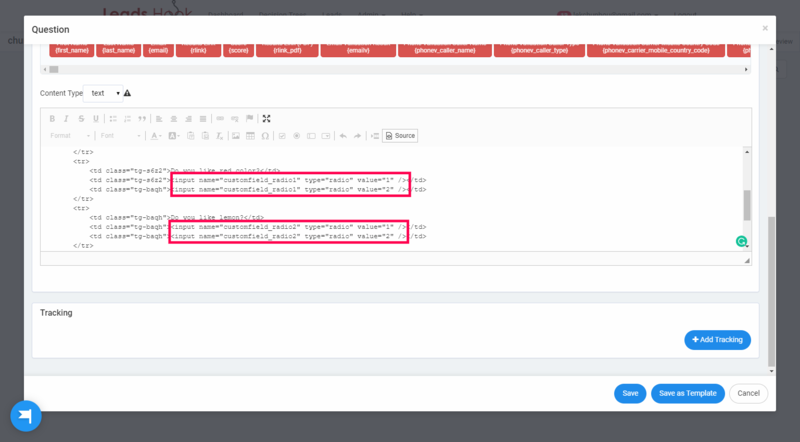 “customfield_radio2” are example radio custom field names. 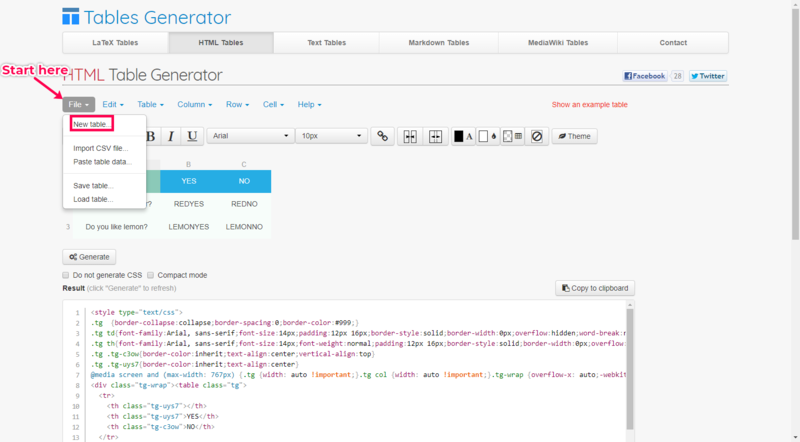 In this example, you should create 2 radio custom fields. 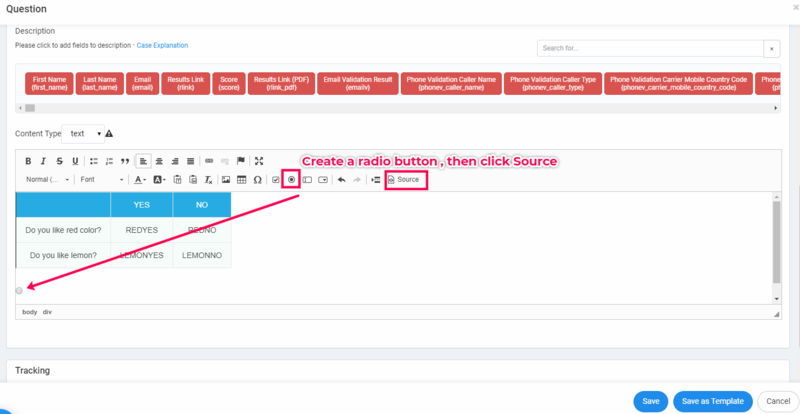 “customfield_radio2” with your radio custom field names.